It’s easy to get caught up in the rat race of today’s consumer culture. Whether it’s the newest iPhone, car, or home fixture, it seems like there’s always somewhere your money should be going. And in that atmosphere it can be difficult to remember exactly what the point of saving money is, the advantages hazy and far away, while the disadvantages starkly visible in the here and now. If that ever starts to sound like you, then it’s important to take a step back and reevaluate your spending priorities. What are your long-term life goals, and how does your spending fit into that? 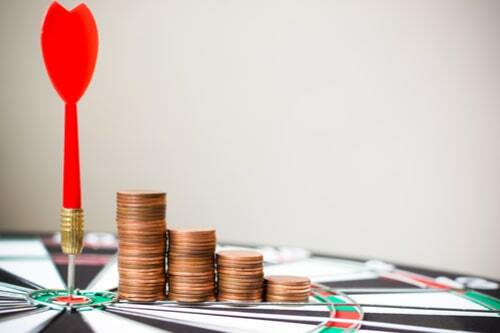 If you find you’ve gone a bit astray, there are three primary areas where you should refocus your financial decisions: savings, emergency funds, and debt. Why are those three so important? Let’s break them down one by one. 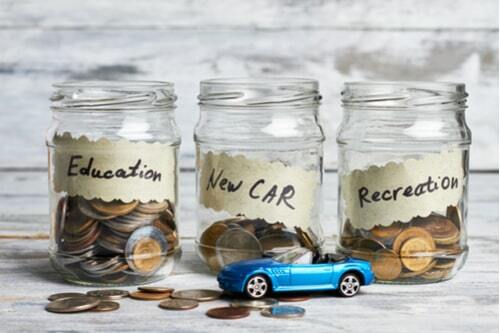 On the most fundamental level saving your money is simply about planning for the future. We all have long-term goals for our lives, and not all of them are cheap. 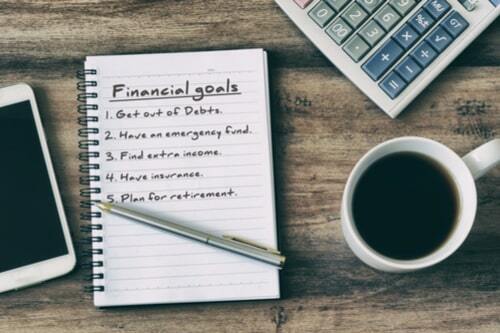 Maybe you want to retire by fifty or go on vacation this summer, or just be in a position where you can quit your job and still be financially secure. Sacrificing short-term wants for long terms goals is a tough thing to do, but an important one. As a species, we’re poorly equipped to be able to judge the abstract future against the concrete present, but it’s important that we learn how; otherwise we’ll never really achieve what we want. Why is it important to have an emergency fund? After all, if an emergency hits, you can either pull money out of your savings or put it on a credit card, right? While that’s true, it also doesn’t take into account the damage that doing either of those can cause. Pulling money out of your savings will almost inevitably derail your future plans, meaning that vacation you planned for this summer is going to have to be postponed. And putting emergencies on a credit card has all kind of downsides we’ll go into in a minute. Both of the above are reasons it’s worth having a savings account that’s dedicated to dealing with emergencies. While we tend to think of emergencies as being unexpected, and on an individual level they are, on a macro level, they’re unavoidable. An emergency fund simply acknowledges that and plans for it. Between credit cards and student loans, debt is an epidemic in America. And the truth is that debt is simply the consequence of not having done the first two things on this list. If you don’t have savings or an emergency fund, debt becomes your go-to way of dealing with expenses. What’s so bad about debt? There are two answers to that: the damage it does to your credit score, and the interest rate it racks up. Even a little debt can hurt your credit score, which will, in turn, make things like mortgage and car payments more expensive. And the interest rate on debt can be exceptionally high, and you can spend years trying to outrace the interest to actually pay off the principal of the debt. One kind of debt that’s a little more manageable are fast-cash loans like auto title loans. These loans are notable for being easy to access for even those with questionable credit scores. Like every other kind of debt, though, they should be paid off promptly and responsibly.